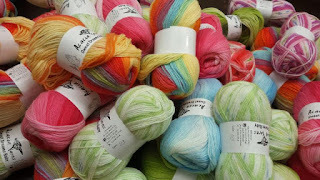 Yarn and Fiber Happenings: New Knitters Pride Knitting Needles are Beautiful! New Knitters Pride Knitting Needles are Beautiful! 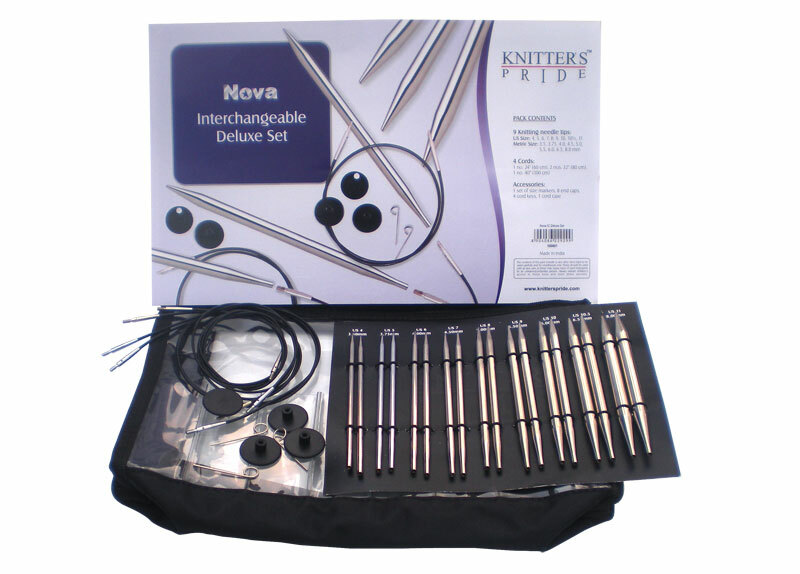 Just in, Knitters Pride Needles! The new circular knitting needle has recently come on the market and you have to know about it! 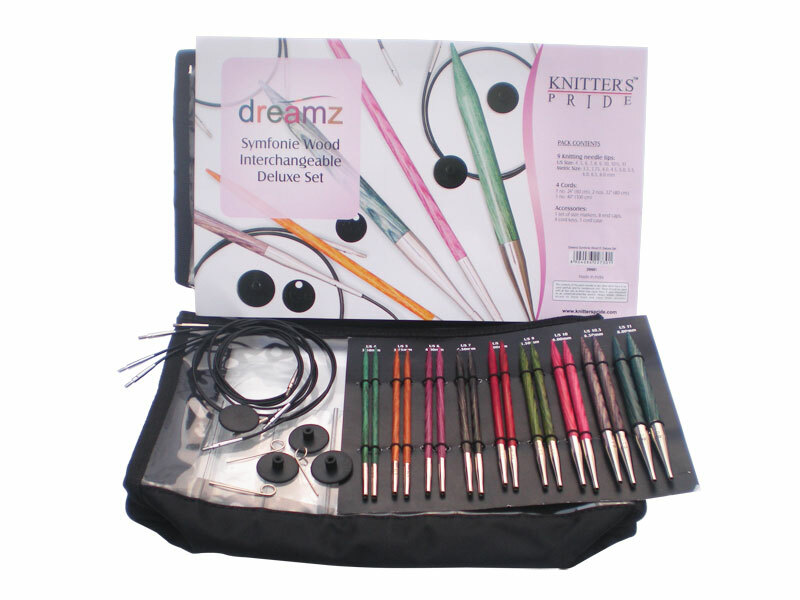 Also available are the wooden Knitters Pride Symfonie Dreamz knitting needles in both interchangeable sets, individual tips, and cords and also we have the Limited Edition Rosewood Needles Sets. The Knitters Pride Symfonie Dreamz knitting needles come in a variety of colors to make your knitting time even more enjoyable. These needles are beautiful and a joy to work with! And, to maximize your choice selection, we have also added the Cubics to our line-up of needles. These square needles are the delight of many knitters... try one and you may be hooked to! Its hip to be square! All the tips fit onto the same cords, so you can mix and match your needles! And, best of all, these tips and cords do not come undone! When used with the anchor key which is provided with every cord, these needles join together seamlessly and I repeat, do not come undone! Yeah!